Emerging Young Leaders Award will be acknowledged in a public ceremony at the State Department for their efforts as partners for peace and drivers of economic growth and opportunity. 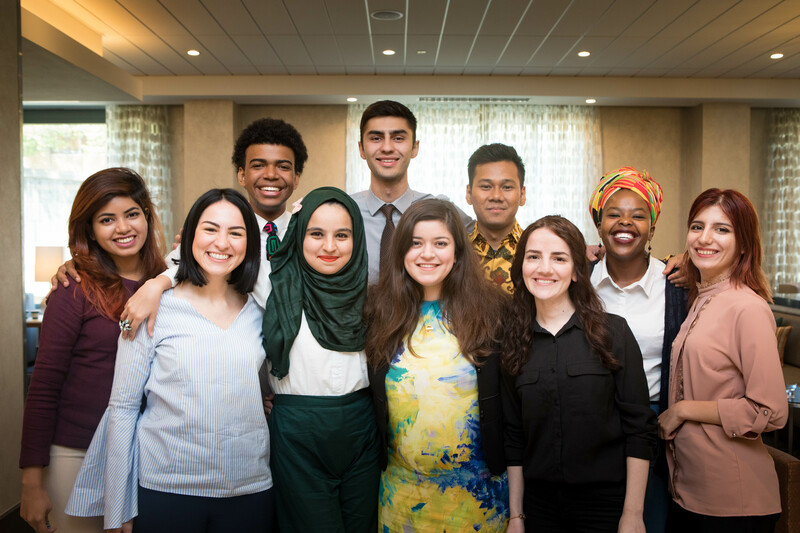 These 10 remarkable young people will visit the United States for an intensive program, April 29 to May 12, specially designed to expand their leadership capacities, strengthen their knowledge of management strategies in the non-profit, government and private sectors, learn and share best practices, and broaden their networks of resources and support. The exchange program provides skills training to set awardees on paths for increased collaboration on global issues affecting youth, particularly those involved involved in building peace, combating extremism, and empowering youth. Learn more about the award and exchange program at exchanges.state.gov/eyl. The Emerging Young Leaders award ceremony will take place on May 2 at the U.S. Department of State, and will be open to credentialed members of the media. Interested media should contact the Bureau of Educational and Cultural Affairs at eca-press@state.gov. Follow the conversation online with #EYLeaders and @ECAatState.